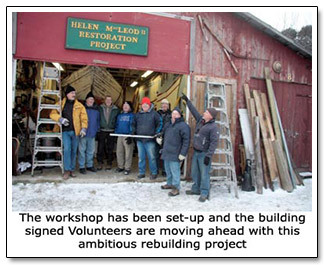 The Society has had a project to preserve and display the Helen MacLeod II, the last fishing vessel powered by sail on Lake Huron. She was built in Bayfield, Ontario, Canada between 1923 to 1926. The Helen MacLeod is 38 feet long and 10 feet wide, an exact replica of the Helen MacLeod I, which was also built by the MacLeod family. 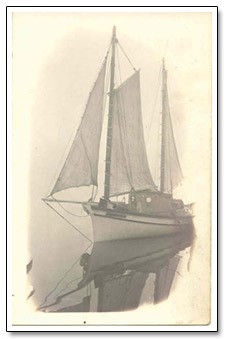 This two mast schooner is a prime example of Lake Huron fishing vessels during its time of operation. 1945 was a tough year for the vessel because Louie MacLeod suffered a stroke and also the trout population had become depleted by this time. 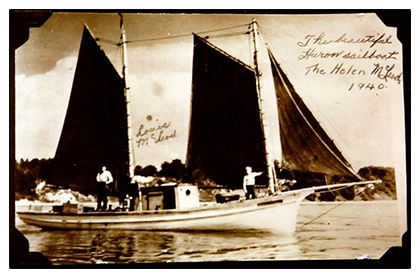 The Helen MacLeod II was not used again until 1950 when two Detroit historians purchased it and used it as a sailing yacht, remaining her the Anna S. Pigott. 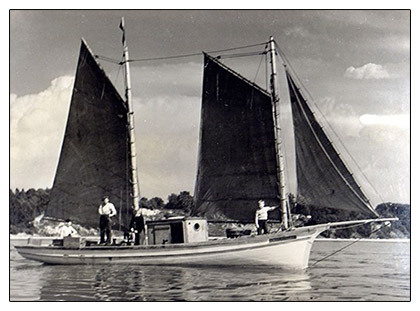 In 1960, it was used as a training vessel by the Trenton Rotary Club. 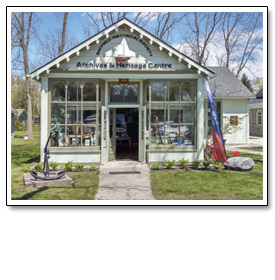 In 1969, the Helen McLeod II was donated to the Great Lakes Museum on Belle Isle. 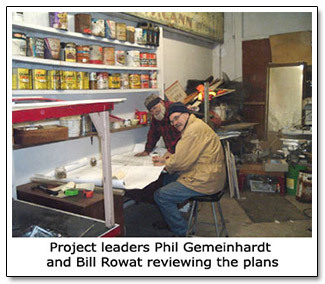 In 1996, the Bayfield Historical Society gained ownership of the vessel and began planning for its restoration. 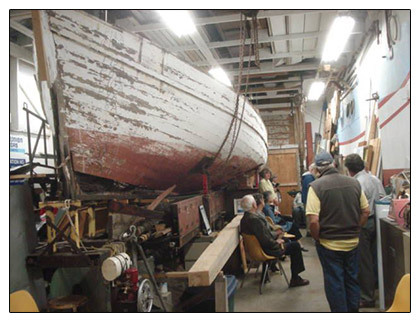 The preservation and display will serve as a memorial to the days of the Great Lakes fishing schooner, a tribute to her late builder, and a celebration of the generations of Great Lakes Fishermen. 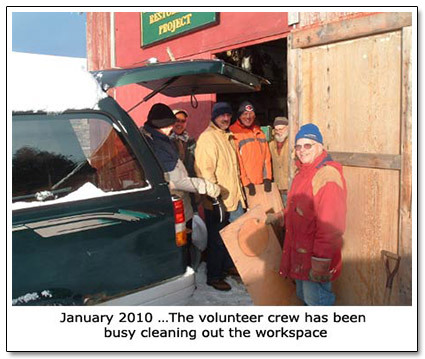 The Bayfield Historical Society welcomes volunteers and monetary donations.